Ron Justin is an inventor whose career has spanned working for the government one mile underground in the Nevada desert to starting, advising, and joining startups. In addition to being CEO of GroupGets and VP of Solutions at Breadware Inc., he currently serves as an advisory board member to SimpleSense Inc., WashSense Inc., and the University of Nevada Las Vegas' Electrical and Computer Engineering Dept. An accidental 40 Under 40 Award Winner from the Pacific Coast Business Times and YEC member. Ron has taken numerous products from “ideation” to market for the US Government, TrackR and other wireless telecom ventures. Ron can usually be found somewhere on a mountain bike or snowboard in the Sierra Nevadas on any given weekend. Kyle McClelland is the owner of Have Lights Will Travel, a local electrical contractor that specializes in all things lights. Kyle began his career with Havelights in 2005 and purchased the company outright in 2017. Kyle attended the University of Nevada and obtained his degree in Management of Information Systems in 2009. Kyle is the current President of the Entrepreneurs’ Organization in Reno Tahoe, the President Elect of PLASMA and serves at a Membership Committee Member for the Executives Association of Reno. Co-owners Steedman and Delisle opened the doors to Nevada Sunset Winery in summer of 2017. The business is an alternating proprietorship; there are a total of three wineries under one roof. It's what Steedman calls a good business model. "We pay one third the rent, we have a common area where we work on the grapes, we produce our grapes, crush – press, and bottle”. They manage a 3-acre vineyard in Fallon, Nevada and are looking forward to making Nevada grow wine. Fire Chief Dave Cochran has over 20 years of experience with the Reno Fire Department. Hired as a firefighter in April 1998, Dave was promoted to the rank of Fire Equipment Operator in 2006, Captain in 2007, Division Chief in 2012 and Fire Chief in 2016. Mike Koch is the owner of Koch Elevator Co. established April 2002. Koch Elevator is a local family-owned elevator company that specializes in installation, repair and modernization of mobility equipment. They offer all levels of mobility solutions including: commercial elevators, residential elevators, wheelchair lifts, stair lifts, auto lifts, etc. All things Business, Taxes and Opportunity Zone! 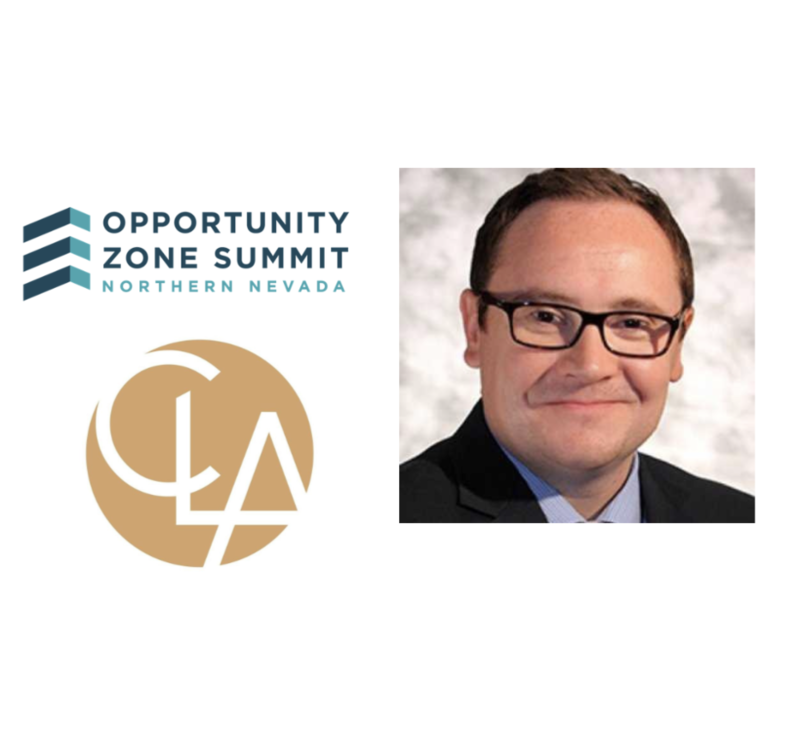 Hear from Mike Bosma and Katrina Loftin as they wrap up Reno’s Opportunity Zone Summit on March 19-20th and discuss the current tax season! Don’t forget, Mike gives a FREE One Hour Consult to go over your finances! Dave Archer is President & CEO of NCET. Nevada’s Center for Entrepreneurship and Technology is a member supported nonprofit organization that produces educational and networking events to help people explore business and technology. Brian Wilcox serves as Chief Information Security Officer (CISO) for BlackRidge Technology International. Mr. Wilcox came to BlackRidge from the public sector after serving as the State of Nevada CISO. Tom Ortiz is the owner of Sierra General, a real estate development company primarily focused on small to mid-size commercial and industrial projects. Mr. Ortiz is also co-founder of BIONIC LLC. BIONIC is a building system, which will allow builders to dramatically lower build time and cost. With over twenty-five years in the construction, development, and logistics industry, Mr. Ortiz has a strong and proven background in business development, project development, project financing, team building and leadership, construction, marketing, and project sales. Visit: sierrageneral.com to find out what Opportunity Zone Projects are happening! Matt has a Bachelors of Science in Finance and Commercial Real Estate - University of Missouri (Columbia, MO) and his Masters in Business Administration (MBA) - Washington University (St. Louis, MO). 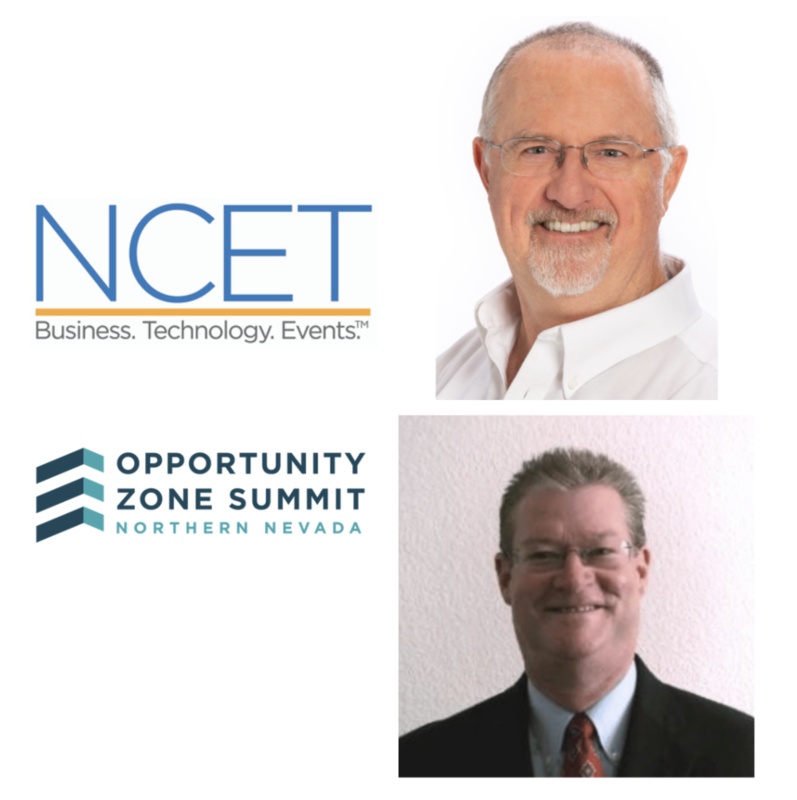 Capital Gains, Funding, Investing - The Northern Nevada OZ Summit will gather experts who will clarify the rules and regulations of OZ funds, timing requirements, and tax implications. Throughout the program, developers and fund managers who have successfully completed OZ deals will share real life examples and best practices. Northern Nevada Opportunity Zone - Reno, Nevada - March 19 & 20, 2019. Tickets are available at www.eventbrite.com and they are selling fast! Brian McArdle, EDAWN Vice President, Entrepreneurial Development. The Opportunity Zone Program (OZ) is a tax incentive established by Congress in the Tax Cuts and Jobs Act of 2017. Its purpose is to foster investment into low-income and rural communities by allowing those who invest to defer and reduce their capital gains liability, and potentially pay ZERO tax on earnings from the investment. There are 8,700 designated opportunity zones nationwide, and analysts predict that billions (and potentially trillions) of capital gains dollars will be invested into Opportunity Zones. Northern Nevada Opportunity Zone - Reno, Nevada - March 18 & 19, 2019. Tickets are available at www.eventbrite.com and they are selling fast! Leslie McCarroll, Publisher for Bliss Babe Magazine. BlissBabe.com is a women’s beauty, fitness and lifestyle multi-platform publication, which empowers women to be their best at any level, age, orientation, life stage while assisting women to fulfill their desire and passion Giving women the opportunity and tools to live a life full of purpose while becoming physically and mentally fit. Amanda is the publisher and editor of Edible Reno-Tahoe magazine, which debuted in March 2010. The magazine celebrates and supports the local food and drink movement, which includes local farmers, ranchers, artisan and craft food and drink makers, home gardeners, chefs, distillers, brewers, and more. Edible Reno-Tahoe is a food and drink magazine with a mission. With the high rates of diabetes, obesity, and other health concerns, it’s more important than ever that people learn how to eat better. The publication points readers to healthy, nutritious food sources. Another mission is to support environmentally friendly practices. The magazine is “green,” printing on recycled and uncoated paper with soy ink and covering environmental topics that relate to local food and drink. In addition, it’s edible Reno-Tahoe’s mission to stimulate the local economy by highlighting local businesses. 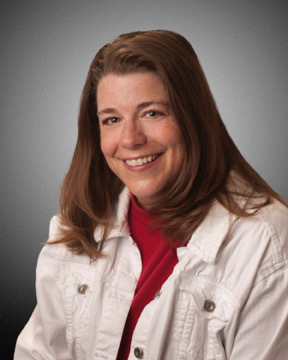 Hired as Executive Director of Keep Truckee Meadows Beautiful in 2002, Christi leads her small staff to coordinate more than 100 volunteer cleanup and beautification events that engages approximately 5,000 volunteers, and educates more than 4,000 youth each year. Under her leadership, KTMB has undertaken several innovative initiatives including the Great Community Cleanup and Truckee River Cleanup Day that now engages close to 1,000 volunteers every spring and fall. Working in partnership with local and federal agencies, KTMB developed and continues to lead the Illegal Dumping Task Force which pursues ways to prevent illegal dumping including educating residents and elected officials about the dangers and negative impacts of blight. Christi’s persistence and tenacity helped provide the spark needed to create what has evolved into the One Truckee River Partnership and Management Plan to guide local municipalities and agencies who want to protect the river. Kaya Bromley is an attorney, developer, author, and entrepreneur. She serves as General Counsel for Community Ventures-RE, a Reno-based real estate consulting firm. Ms. Bromley is the co-founder of the Reno-Sparks Opportunity Zone Task Force which is a group of government officials, private developers, economic development authorities, attorneys, CPAs, and stakeholders whose mission is to educate the community about OZ and to connect OZ funds with deals. She has advised multiple OZ projects and funds in the Greater Reno-Sparks area, and she has partnered with the Economic Development Authority of Western Nevada and the Nevada Governor’s Office of Economic Development to sponsor the Northern Nevada OZ Summit in February 2019. She is the author of the book, “The Employer’s Guide to Obamacare” which was published in 2014. She has served as General Counsel for Marco’s Pizza, outside counsel for Wal-Mart and Home Depot, and as Executive Director for the National Jack-in-the-Box Franchisee Association. Annie is an award-winning writer, editor, and content strategist. Annie is the owner of Flanz Writes, a Reno-based business that offers writing, editing, strategy, and other content services. Before launching Flanz Writes in 2016, Flanzraich was the Creative Development Manager of RGJ Media and led a team of editors, designers, and web strategists to produce 75 publications and online efforts each year. She also oversaw RENO Magazine as its editor in chief. A UNR alumni, Flanzraich graduated from the Reynold’s School of Journalism in 2007 with a bachelor’s degree in journalism and American History. Rod is the Director of counseling for the Nevada Small Business Development Center (Nevada SBDC), located in the College of Business at the University of Nevada, Reno. As such, he directs the counseling efforts statewide, as well as running a local counseling office out of the Ansari Business Building at UNR. 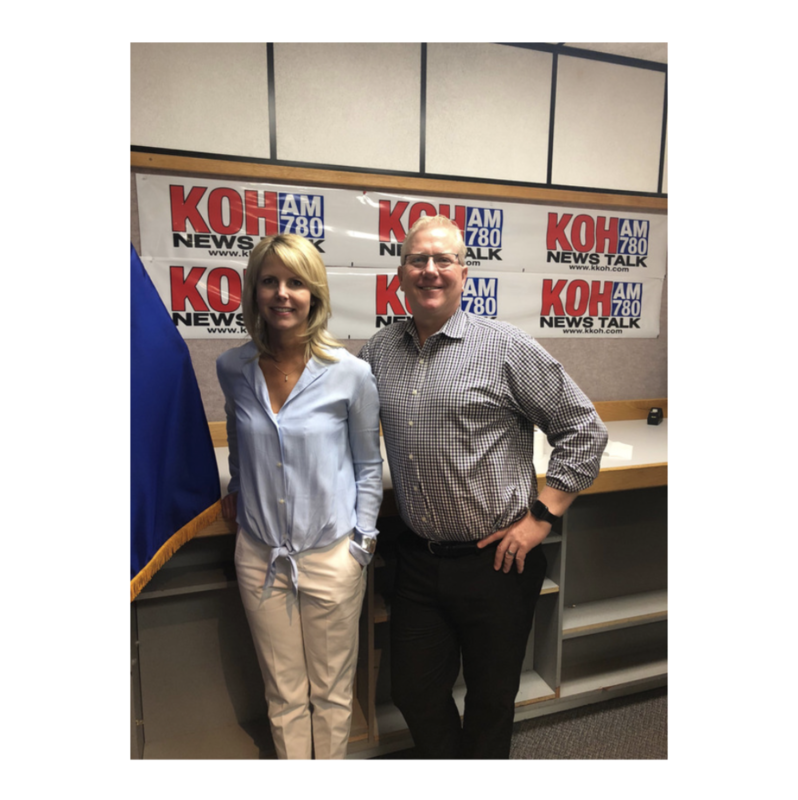 Rod has a degree in Ag Economics, is a Certified Management Accountant, a Certified Economic Development Professional, has completed the CPA exam, is a management professor at UNR as well as at Sierra College in Truckee. Rod is involved in the community through his board positions with Munimetrix, a locally owned for profit business, and is currently on the board of Nevada State Development Corporation and Entrepreneurs Assembly. Based on the commonality of business types throughout his history, he has dealt with a significant number of businesses in: food and beverage; legal issues; business taces; access to capital (ie. loans); business purchases and sales; franchises; non-franchised licensing opportunities; childcare; and a smattering of others.